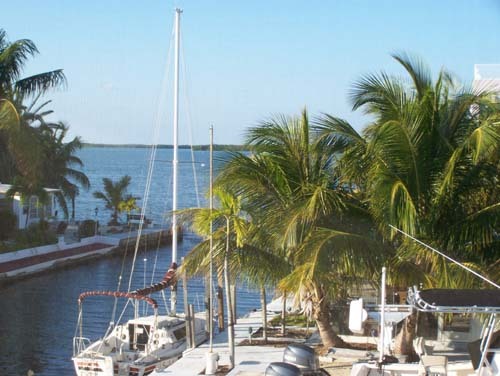 Our featured vacation rental home of the day: Island Digs in Key Largo. Island Digs is the place for a family vacation! 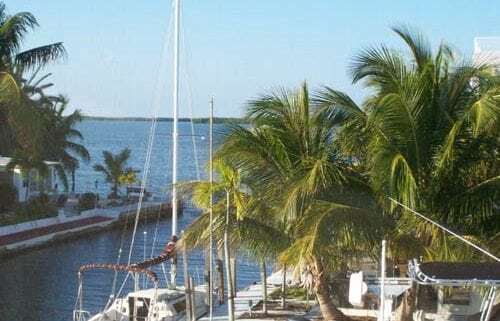 Located in Key Largo this vacation rental is an hour’s drive from Miami Internation Airport.